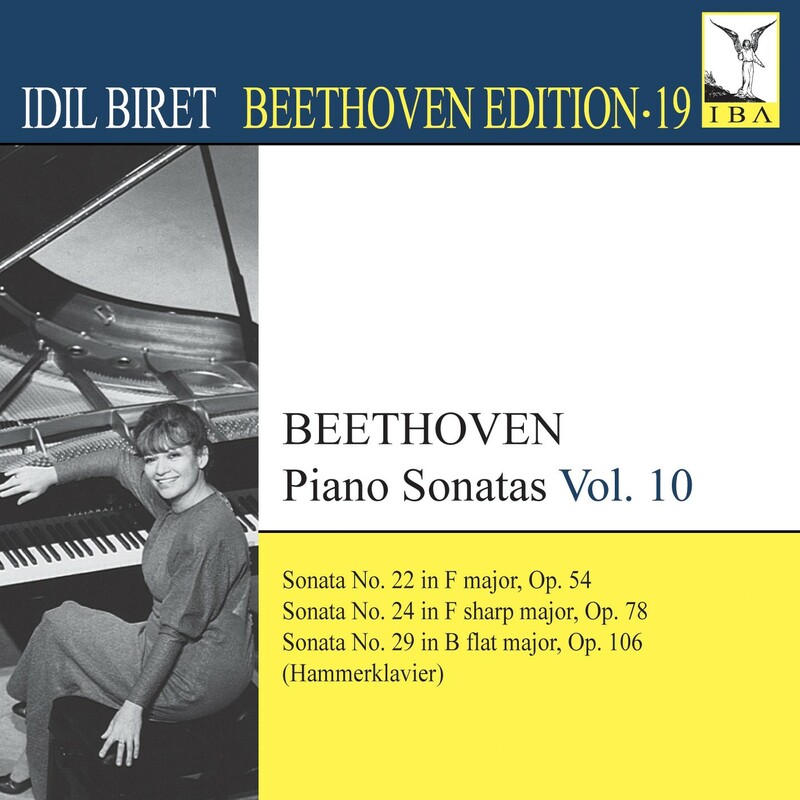 "Turkish pianist Idil Biret's series of Beethoven Sonatas is emerging as a major statement in the field, entirely different in emphasis from that of András Schiff and the other cycles that have appeared in recent years. 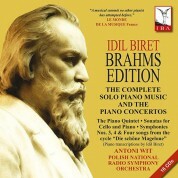 She favors slow tempos and a light touch which brings out small details, all subsumed within a convincing and well thought-out overall architecture… The performances here truly represent a lifetime of musical thinking, and they are essential for serious Beethovenians." 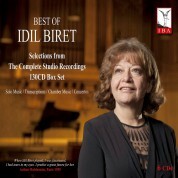 "As she demonstrated yesterday, the Turkish pianist Idil Biret must rank as a virtuoso. With unflagging energy she produced a series of supercharged performances. In Beethoven's Hammerklavier Sonata she revealed not only glittering fingerwork, but an unusually powerful and clear-thinking musical mind. That Kempff has been among her mentors was obviously something to take into account." 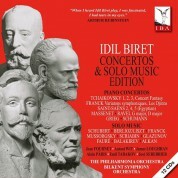 "When the massive Beethoven / Biret series is issued in the full, it will contain 19 CDs housing the complete sonatas, piano concertos and the symphonies (in Liszt's transcriptions). 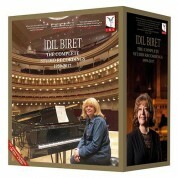 It will be a worthwhile monument to keyboard aficionados and Beethoven mavens, for Biret (b.1941) is one of the finest interpreters of the composer's works of her generation…All in all these four discs (the first four of the series) augur an excellent introduction to what will probably be regarded as one of the more important Beethoven keyboard projects of the early 21st century."